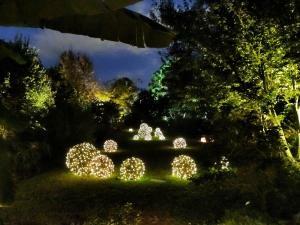 RALEIGH, NORTH CAROLINA, USA, October 29, 2018 /EINPresswire.com/ -- For seven-nights in November, the magical lighting exhibition Moonlight in the Garden will illuminate and showcase JC Raulston Arboretum at North Carolina State University. Exhibition dates include a special Preview Night on Tuesday, Nov. 6, from 7 to 9 PM; plus, Thursday, Friday, and Saturday nights Nov. 8-10 and Nov. 15-17 from 6 to 9 PM. Ticket sales are brisk, with Saturday, Nov. 10, already sold out. 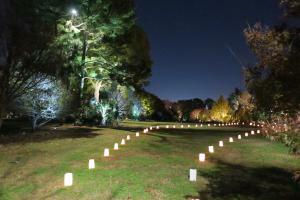 Click here to order Moonlight in the Garden tickets. 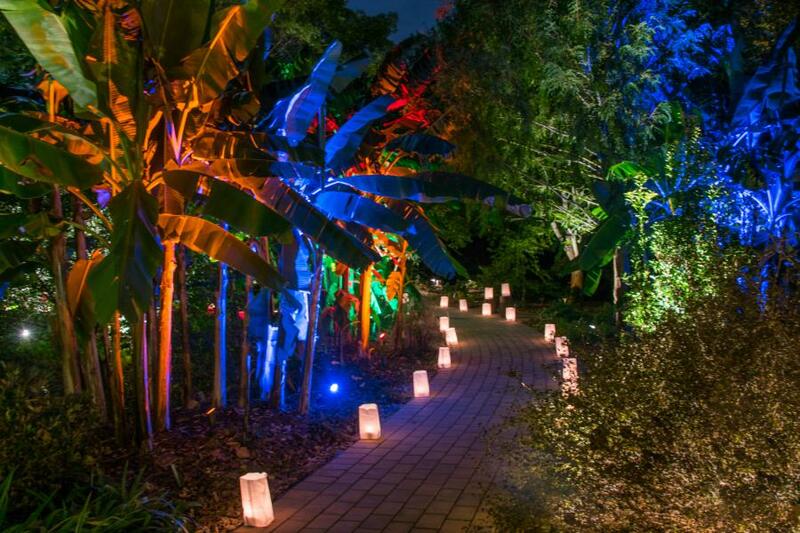 Two additional Designer Preview Nights are exclusively for professional members in the community, including landscape architects, landscape contractors, lighting designers, engineers, and other related parties. The NC Board of Landscape Architects is providing two-hours of continuing education credits to participating landscape architects, and the NC Landscape Contractors' Licensing Board has approved two landscape (2L) continuing education credits to qualified landscape contractors. Click the above link and select Designer Preview Night.